Our day of Philanthropy started bright and early as we donated food for the runners of Joe’s Run benefitting Samaritan House. Chadra Partners with HWNT to award a $500 scholarship. 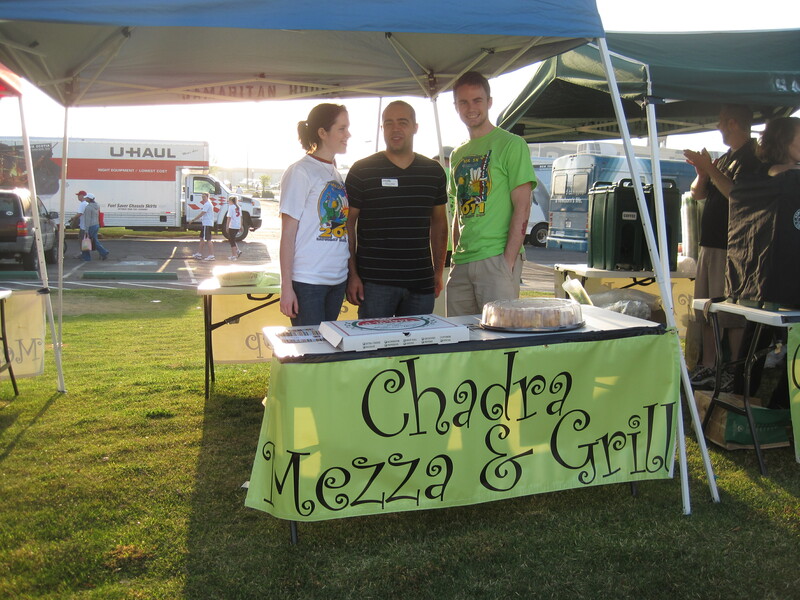 Chadra Mezza and Grill partnered with the Hispanic Womens’s Network of Texas FW Chapter to give a $500 scholarship. 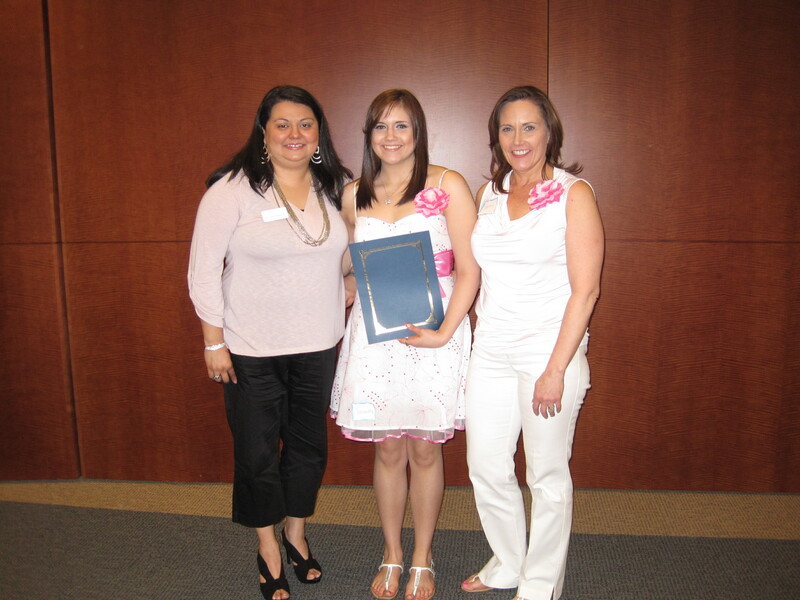 Samantha Garza was this year’s recipient. She is a graduating Senior from Fossil Ridge High School. We wish her the best in her future and so proud to be a part of it.